This updated essay will run this weekend in the Gray Matters online section of The Houston Chronicle to commemorate the fallen in remembrance of D-Day. 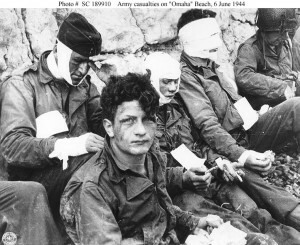 On 6 June 1944 Americans stormed French beaches in the Battle of Normandy under commander Dwight D. Eisenhower. It was the turning point for World War II, and was decisive for defeating Nazi Germany under Adolf Hitler. Yet last year, on my neighborhood street, only one flag other than the one on our house flew in memory of these brave Americans, some of whom gave their lives so that Western Europe, and the West in general, could remain free. Downton Abbey Withdrawal: Not. Pretty. 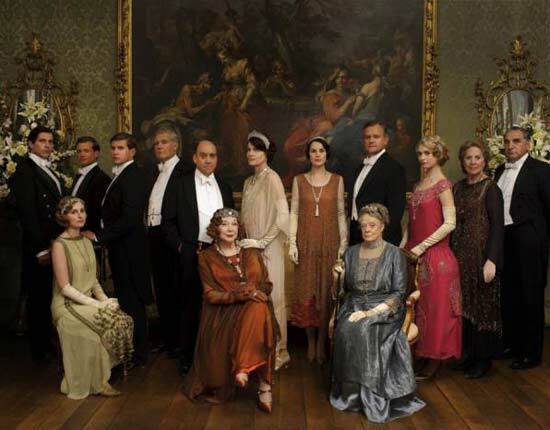 When I first started watching Downton Abbey, it was an escape from all sorts of things: grading papers, organizing closets, reading books that are really hard and force you to google words that you don’t know. You know: stuff you have to do. Or this: “What is a WEEKEND?” and of course you are laughing, and IT DOES NOT TAKE MUCH TO BE HOOKED.